Everyone has an unmentionable secret. But Titta Di Girolamo has more than one. It’s obvious. Otherwise why would a fifty-year-old man from the south want to live for eight years in an anonymous hotel room in an anonymous town in the Italian part of Switzerland? Eight years without working. Apparently. Years of silence and cigarettes, years perched in the lobby or the hotel bar, elegantly dressed, but never allowing himself any luxuries. An atrocious routine, eternally waiting for something daring to happen. What on earth will happen? Titta observes, impassively peers at the life that goes by In front of him, revealing no sentiment, no emotion. Ap- parently. He no longer has anyone. Alone. A lost man. Lost for years in contemplation of something hidden. What is it? And why? What, then, are Titta Di Girolamo’s unmentionable secrets? 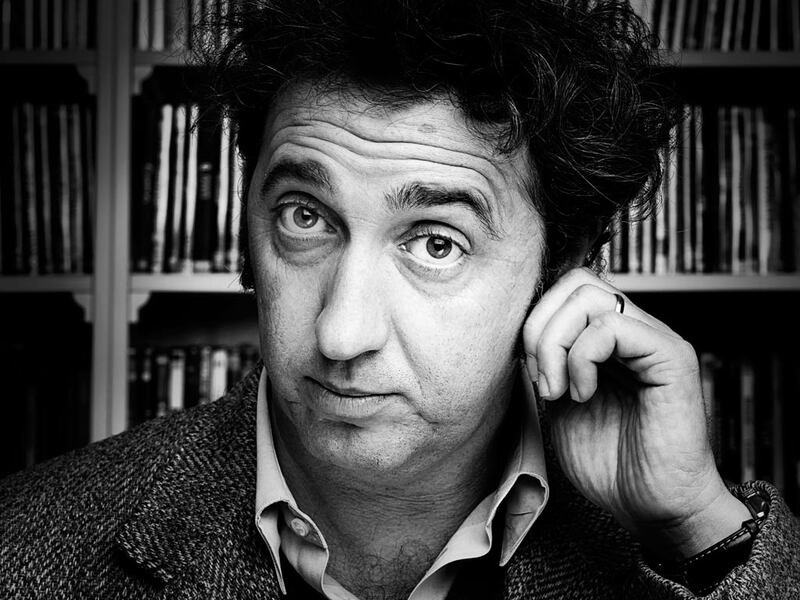 Paolo Sorrentino was born in Naples in 1970. First feature he directed was One Man Up (2001) which was screened at the film festival in Venice. This film also marked the beginning of his cooperation with actor Toni Servillo who has since become Sorrentino’s frequent collaborator. The Consequence of Love (2004), with Servillo playing a lonely banker with shady past was nominated for Palme d’Or, and so was The Family Friend (2006). 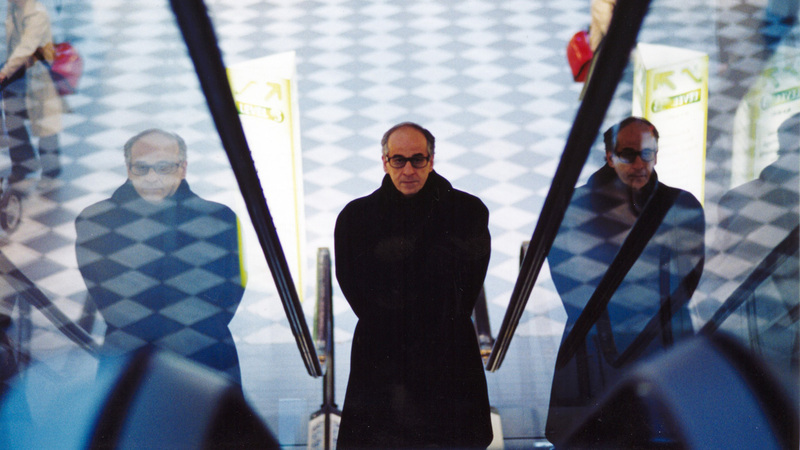 His next film was Il Divo (2006), a biographical story about Giulio Andreotti in which Toni Servillo plays the role of the controversial Italian prime minister. The film won the Jury Award at the festival in Cannes. Sorrentino’s next movie, This Must Be The Place (2011), won the Ecumenical Jury Award at the same festival. Sorrentino’s latest film, The Great Beauty (2013), was also screened at the Cannes festival. Paolo Sorrentino presented this film at Kustendorf 2014 and went on to win the American Film Academy Award for Best Foreign Language Film. His next film Youth (2015) won three European Film Awards, including the one for best film. After television series Young Pope (2016) that premiered in Venice, he directed Loro (Them), a Silvio Berlusconi biopic expected this year.